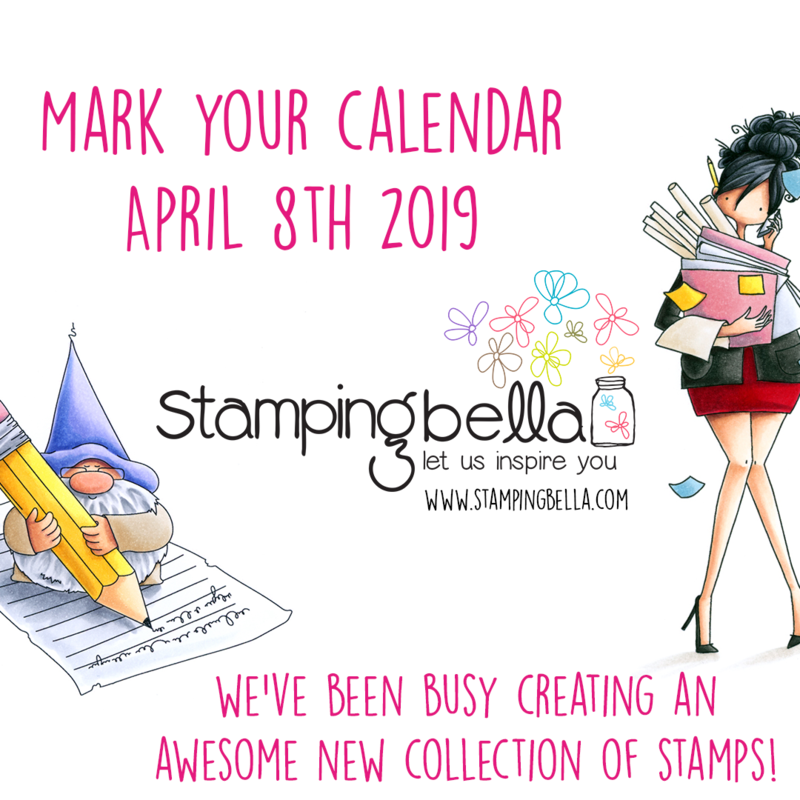 This week I’m spotlighting more of the gorgeous stamps from the latest release. 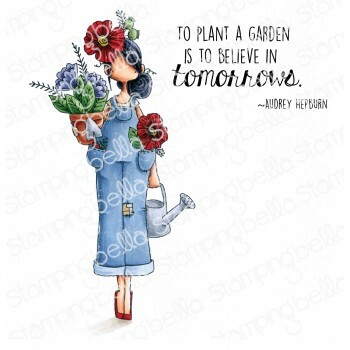 Floral stamps are incredibly useful as well as being beautiful and fun to create with. 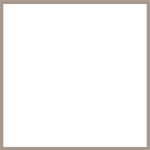 While I love cute, and I know many other people that do, there are also plenty of people in my life that would raise an eyebrow at cute critters or kids. 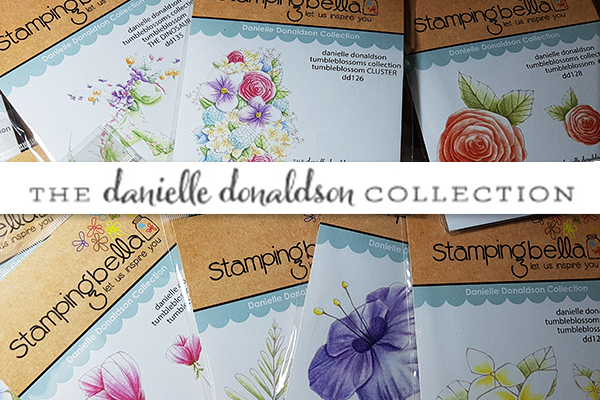 Luckily we’ve got brilliant artist Danielle Donaldson, and she has created a beautiful set of floral stamps for us (plus a fun extra which I’ll be showing off another day). Shall we take a look at what the Babes have been doing with these?